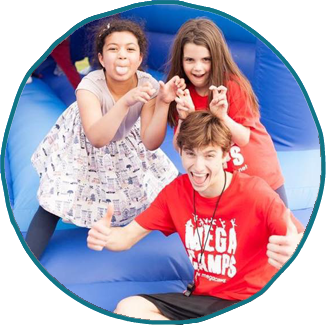 Want to be part of the Mega Camps team and build yourself for the future? Then you've come to the right place. If you do not have all or any of the above qualifications, please don't worry as we may be able to assist you if your application is successful. 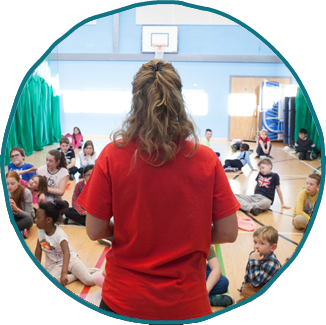 Gain experience in working with children in an area that interests you. Work in an environment where not only the kids have fun but you do too. Choose a location to work that is convenient to you. Endless job opportunities and promotions within a fast growing company. If you do not have any of the required documentation or have a question then please feel free to contact us on 0333 012 4378 or email jobs@megacamps.net, and we will be more than happy to assist you. We look forward to hearing from you.